Scared of Podcasts? This episode is now on Youtube. 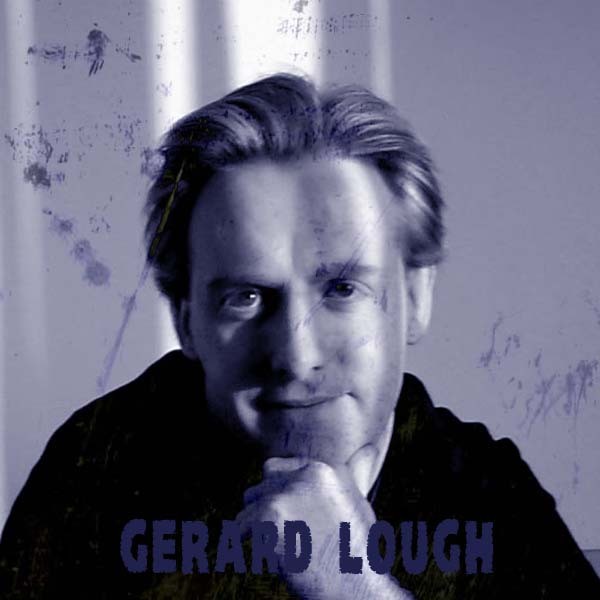 My guest this episode is Gerard Lough, Gerard is a film-maker from Donegal who has many a short and music video to his name, including a an adaptation of Stephen King’s Boogeyman. You can see some of his work here. Films: The Hunger, Hellraiser and The Shining. EDIT: Just wanted to add a RIP Tony Scott, who’s work on The Hunger is discussed on this podcast which was recorded a little over a week before he took his own life on the 19th of August 2012. Thanks for some great films Tony.